The only thing worse than paying income tax is not paying income tax. 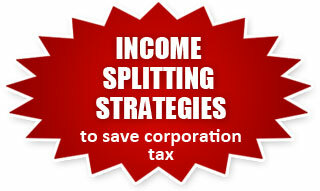 Income Splitting: Save your taxes by splitting income from high income family member to low income family member. 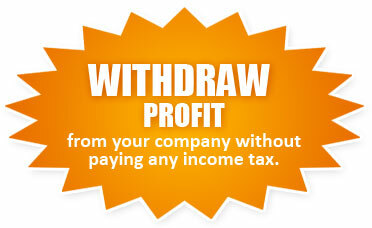 Withdraw profits from your corporation without paying any income taxes. Incorporate your business: If you are self employed, you can save your lot of taxes by incorporating your business instead of doing business through Sole-proprietorship. The tax rate in small corporations (CCPC) is only 15.50% up to first $500,000 income. 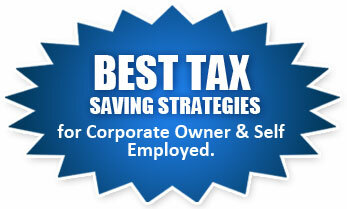 Save your taxes by investing through Employee Profit Sharing Plan. If you are corporate owner, your tax liability can be drastically reduced by implementing correct combination of income withdrawal strategy. Issuing Non-Voting shares to family members. Amalgamations/Mergers of profit earning & loss earning corporations. Transferring income from profit making company to loss making company. Try to deferred income to next year & realize expenses in current year. Save your income tax by investing in RRSP, RIF, LIRA, LIF and LRIF. Claiming interest expenses by taking investment loans. Open tax free saving account (TSFA) and remove tax liability. Decide correct time to invest and/or withdraw from RRSP. Splitting pension income with your spouse. Tax Planning through Insurance & Investments. Don't forget to claim all available credits.